Daniel Waugh is Professor Emeritus at the University of Washington (Seattle, USA). A specialist in pre-modern Russian History, for some two decades he has been studying, teaching, and travelling along the historic Silk Roads across Asia. He has hiked and climbed the Pamirs, participated in archaeological excavations in Mongolia, and studied Buddhist art in the cave sites of Western China. He is the founding director of Silk Road Seattle, an educational website and edits the Silkroad Foundation’s annual, The Silk Road. We are delighted to be working with Prof. Waugh to make his extraordinary archive of photographs available to the public. These include his images of Palmyra taken in 2010 whilst on a tour organised by Archaeological Tours (NYC) while the recipient of an Emeritus Fellowship from the Mellon Foundation. The Million Image Database is very pleased to partner with the Abraham Path project housed at Harvard University Law School. 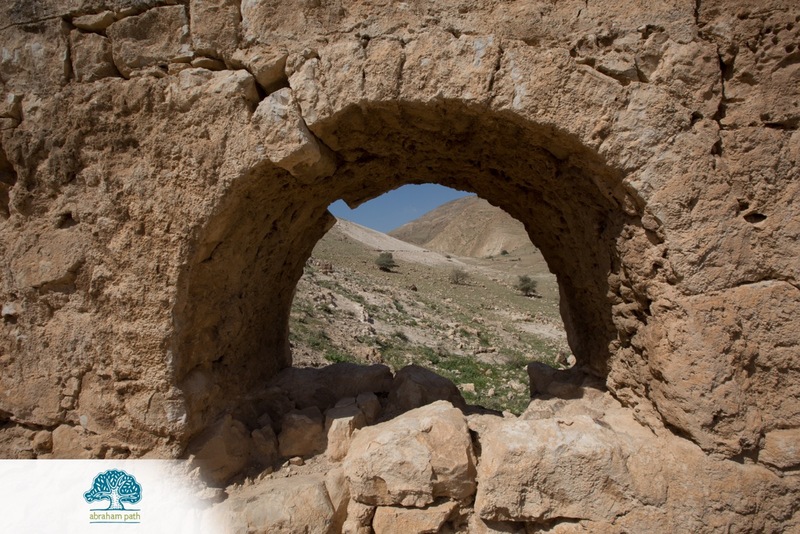 The Abraham Path is a cultural walking route that retraces the journey of Abraham, who is known for his hospitality and kindness toward strangers. The route follows a range of independent walking trails in the Middle East unique to the geography that the route crosses. These trails are largely the fruit of local initiatives, developed and maintained by a wide range of local organizations and enthusiasts. Needless to say, walkers along this historic route are a rich source of images of heritage material in the region. The Million Image Database is very pleased to assist Abraham Path in archiving and displaying this important material. The Digital Archaeology Foundation, Nepal was founded by David Ways following the devastating 2015 earthquake in Nepal. While involved in post-earthquake research for travel guidebooks it quickly became obvious to David that there was a lack of documentation on many of the temples that had been destroyed. This was also true for the remaining temples either left standing intact, damaged or dilapidated. With the help of the IDA, David has used used 3D cameras to initially begin digitally preserving Nepal’s unique cultural heritage. These images — a selection of which are already on the MID site — are a step along the way towards the creation of full 3D renders which of buildings and artefacts. Click here to see images from archaeological sites recently added to the database.